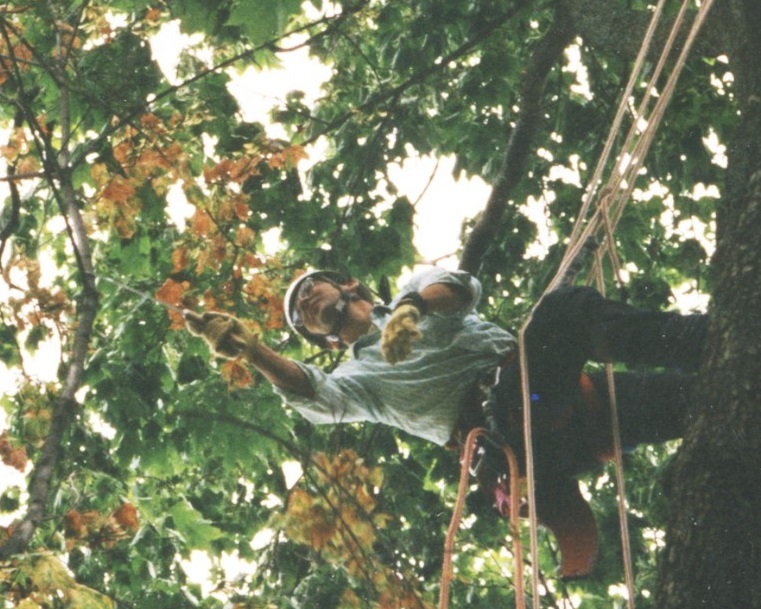 "Better read today and plant tomorrow, than plant today and read tomorrow""
The company was founded in 1993 under the name Trädvård (treecare) Kratschmer with the objective of pruning and surgery old, historically trees as well as demonstrating the modern tree care to the public by the means of practical examples. 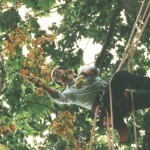 Through those the interest and understanding for modern tree care should be engaged. The firm is registered in the Swedish Commercial Registry as a share company since 1998. 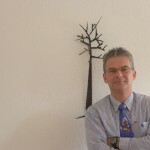 Harald Kratschmer is working with trees and plants as a tree gardener, landscape designer, teacher and consultant since 1983. He is a trained gardener and an arborist attested, certified arborist, by I S A (International Society of Agriculture). 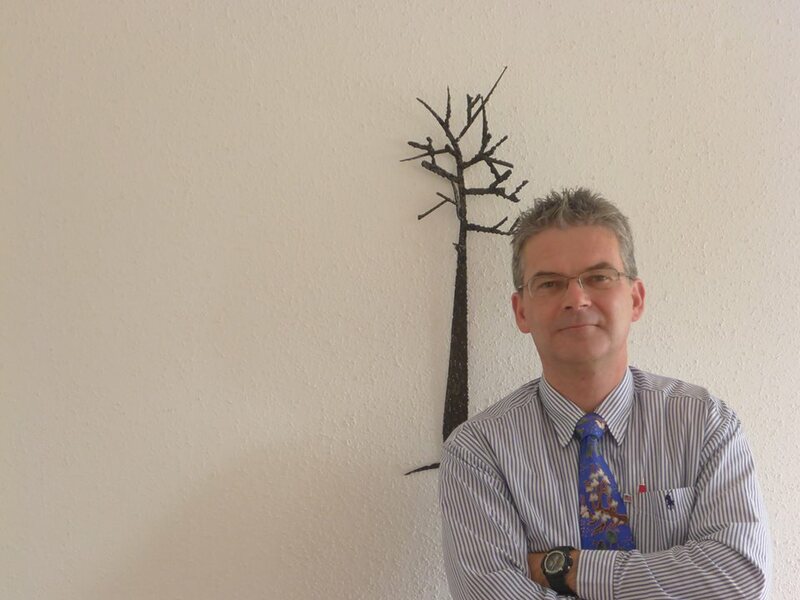 After twelve years as a climber in practical service, Harald is managing his firm as a consulting and specialist company under the name Kratschmer Consulting AB since 2005. The international brand name is Kratschmer AB. 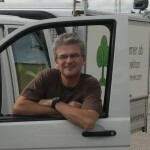 Harald is working mainly with tree assessment, tree programs and plans in Sweden. His best-known references include the National Property Board, the Botanical Garden and the Linnaeus Garden in Uppsala as well as the park of Skokloster, a lot of mu nicipalities in central and northern Sweden, the castle an convent park of Vadstena, companies and industries areas, foundations parks, including and numerous well-known property maintenances in central Sweden. President of the ISA Chapter Sweden in 2009. Welcome to call me, or send an e-mail! I’ll call back as soon as a possible.